This is one of the most important letters I have written since BGM began over seven years ago. Since that time, much has happened. God has blessed in ways we never thought possible. He has given great successes and allowed an amazing amount of work to be accomplished in a short amount of time. As we look to the future, we want to make sure we are moving forward in a way that is healthy and productive. To this end, we have established the Circle of Hope. 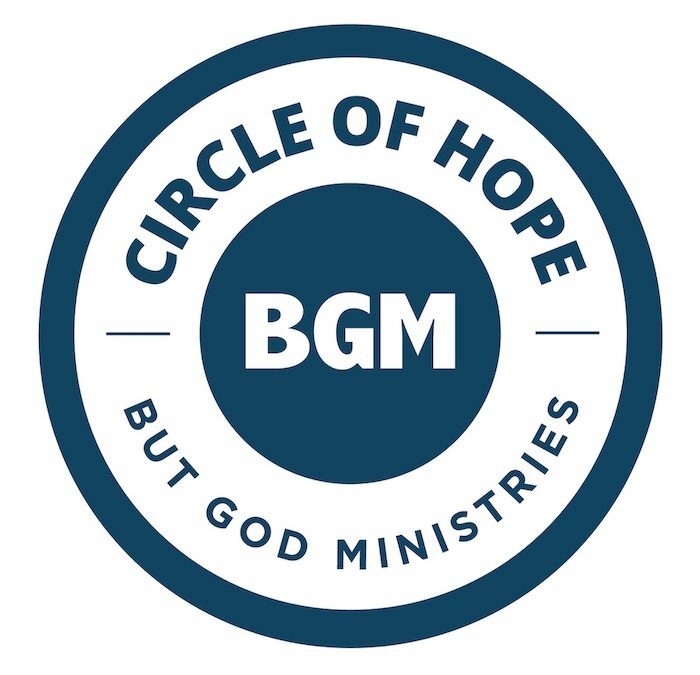 The Circle of Hope consists of people who are committed to giving $100 per month to BGM. Our goal is to have 200 people make this commitment. These funds will be the engine that will propel us forward and enable us to expand both in Haiti and throughout the Mississippi Delta. As I have said many times, as long as BGM is healthy more people will be discipled, more houses will be built, more patients will be treated, more jobs will be created, more clean water will be made available, and access to healthy food will continue. We are currently a very healthy organization and we want to remain that way. We believe the Circle of Hope will be a key means by which we remain strong and effective. As you are aware, we take very seriously the responsibility of handling financial resources ethically and properly. Every year, we do what we say we are going to do. We spend the money we are given in the way we have promised to spend it. We spend general budget money in ways that are reasonable and effective. Our most recent audit revealed that our administrative costs are 9.5%. That’s incredibly low. In addition, we refuse to spend funds in ways that are wrong, unethical, illegal, or ineffective. Our donors trust us to use their gifts wisely and in accordance with our stated mission of sharing the love of Jesus Christ through building sustainable communities. Currently, we have 8 people committed to the Circle of Hope. My wife and I have joined this group as we have increased our giving $100 per month to become part of this important movement. I realize not everyone is in a position to give an additional $100 per month to BGM. But I believe there are at least 200 of us who could make that kind of contribution. Would you be willing to help us meet this goal? I cannot overstate the importance of the Circle of Hope on the future of BGM. As a Circle of Hope member, each year you will be receive (1) a beautiful coffee table book depicting our work in Haiti and the Mississippi Delta, (2) a BGM t-shirt, and (3) an invitation to a special dinner with BGM leadership to hear the latest updates and vision for the future. If you join through the mail, please let us know that you are joining the Circle of Hope. Thank you for your support over the years. Thank you for praying for our work in Haiti, our work in the Mississippi Delta, and for considering our new Circle of Hope.